Is there anything juicier than a burger from the grille in summer? Or a filet mignon by the fire on a January night? 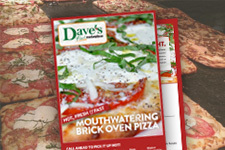 There's something satisfying about beef and at Dave's, we're all about bringing you quality, variety and value. Our butchers are ready to help you choose whatever fits your taste or your budget, whatever is perfect for the season or the occasion. 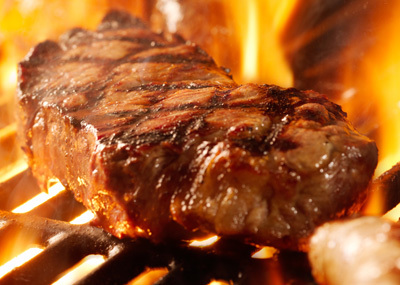 Just know that if it comes from Dave's, the beef you serve will be juicy, tender and delicious. A sirloin steak from a grass-fed steer has from one half to one third the fat as sirloin from a grain-fed steer. The difference between grain-fed and grass-fed in a 6-ounce steak is almost 100 calories. Grass-fed beef gives you from two- to six times more Omega-3 Fatty Acids - and that's a very good thing. Grass-fed meat has about the same amount of fat as skinless chicken. If there's still any doubt, why not try some of Dave's Grass-Fed Beef? The difference is sure to make you a believer. 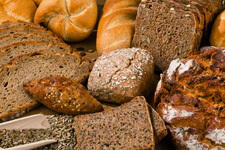 "Natural" is a word that's used freely in grocery aisles and on food labels. But often, its meaning is a bit vague - except when it describes beef from Nature Source. 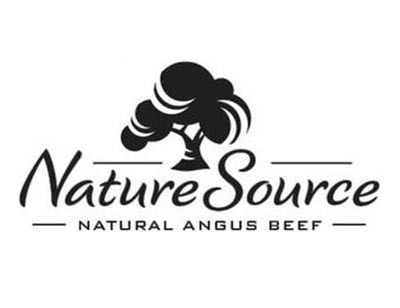 Dave's is proud to offer you Nature Source Choice Beef or All-Natural Grain-Fed Beef. Both superior and scrumptious. Imagine a healthy, content herd of Black Angus cattle, leisurely grazing on green fields - or at rest in a clean, airy barn where they're fed a 100% vegetarian diet, totally free of animal byproducts, antibiotics, growth promoting drugs, hormones or artificial ingredients. 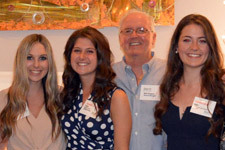 The Nature Source farmers are committed to raising their cattle humanely, in a clean, stress-free environment. Sure, it requires more time, energy and care, but the result is a grade of beef that is unmatched.